Weakness of the will may lead to ineffective goal striving in the sense that people lacking willpower fail to get started, to stay on track, to select instrumental means, and to act efficiently. However, using a simple self-regulation strategy (i.e., forming implementation intentions or making if–then plans) can get around this problem by drastically improving goal striving on the spot. After an overview of research investigating how implementation intentions work, I will discuss how people can use implementation intentions to overcome potential hindrances to successful goal attainment. 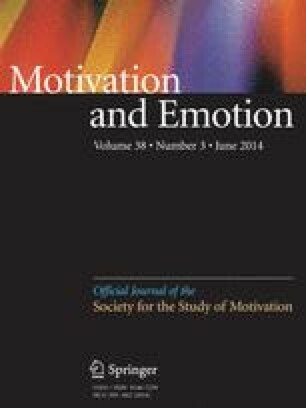 Extensive empirical research shows that implementation intentions help people to meet their goals no matter whether these hindrances originate from within (e.g., lack of cognitive capabilities) or outside the person (i.e., difficult social situations). Moreover, I will report recent research demonstrating that implementation intentions can even be used to control impulsive cognitive, affective, and behavioral responses that interfere with one’s focal goal striving. In ending, I will present various new lines of implementation intention research, and raise a host of open questions that still deserve further empirical and theoretical analysis.